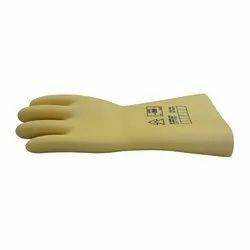 We are manufacture in rubber hand gloves chennai tamiladu since from 1999. we are rubber production verious size and verious thicknes, and finger gloves , house hold gloves acide and alkali proof gloves . 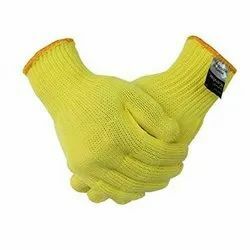 rubber gloves heavy duty and commerciel quality. 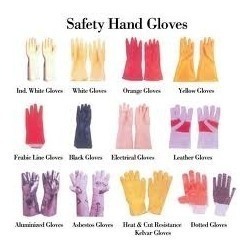 Looking for ALL TYPE OF RUBBER INDUSTRIAL GLOVES ?